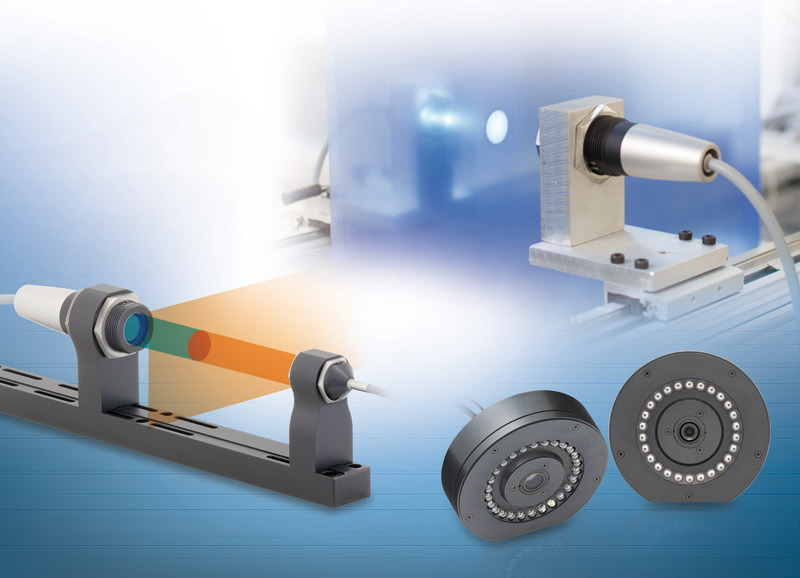 Conventional color sensors struggle to provide accurate measurement results on curved or structured surfaces. The colorCONTROL ACS7000 inline color measurement system is specifically designed for these measurement tasks. Unlike conventional technologies, this system recognizes colors not just by comparing them to reference values, but also by using the reflection spectrum to ensure unique identification. Due to its very high measurement speed, the colorCONTROL ACS7000 is suitable for applications where colors and shades have to be examined on-the-fly and to very high accuracies like in the plastics and textile production, automotive industry and medical engineering. Due to the extremely high measurement accuracy, the system is also applied in laboratories. In plastics injection moulding, the exact color shade of the product is a critical factor. However, the color of the injection-moulded part changes during cooling. The colorCONTROL ACS7000 inline color measurement system can, together with the ACS2 circular sensor, 100% inspect the warm, injected part as it is extracted from the mould. The system uses an empirically determined correlation of the color between warm and cold pieces which enables to determine the target color directly on the freshly injected part. 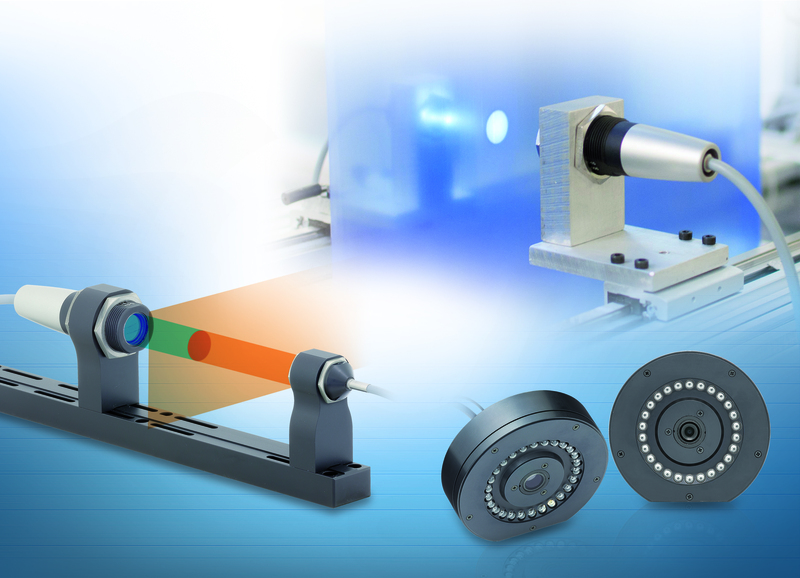 The inline color measurement system is also applied in non-contact monitoring of continuously produced, transparent film. It ensures that each millimetre of strip produced is identical in color. As well as color fluctuations, streaks can occur during production. As these films are translucent, the color is measured in transmission using the high speed, high precision colorCONTROL ACS7000 inline color measurement system, which is connected to a transmission sensor head (ACS3) comprising a transmitter unit (TT) and a receiver unit (TR). By traversing over the entire width of the strip, this system enables the early detection of any slight changes in color and streaks, allowing production parameters to be modified accordingly.